Indrani had on November 15 claimed Peter “may have conspired and abducted” her daughter Sheena and “manipulated circumstances” to frame her in the case. 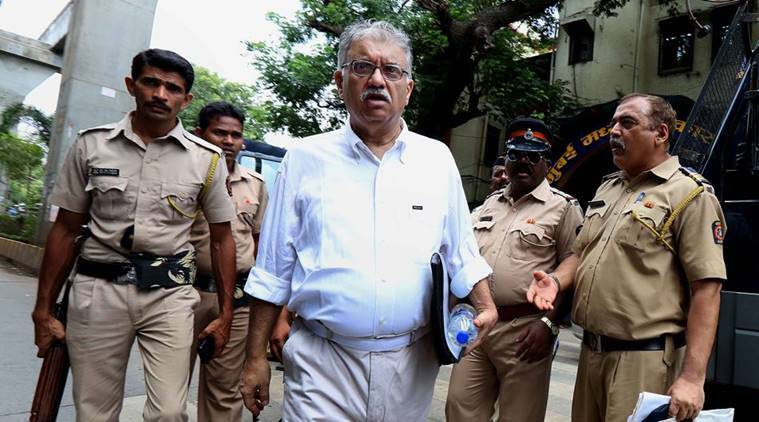 Peter Mukerjea, accused in the Sheena Bora murder case, on Monday submitted before court that if his Call Data Records (CDRs) are produced as sought by his wife and co-accused Indrani, he would be proved innocent and he had nothing to hide. Indrani had on November 15 claimed Peter “may have conspired and abducted” her daughter Sheena and “manipulated circumstances” to frame her in the case.